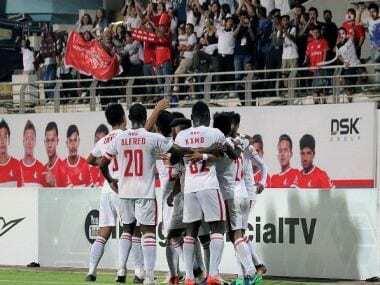 It was jubilation for DSK Shivajians FC as they beat Bengaluru FC 5-4 in a penalty shootout to enter the finals of the Nike Premier Cup 2018 which is organised by the All India Football Federation. 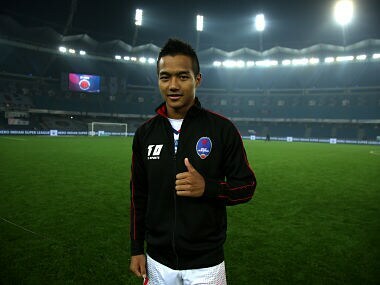 An optimist at heart, Zola Chhangte has taken the highs and the lows in his stride and despite enduring a poor season with Delhi Dynamos, he believes things will work out in the end. 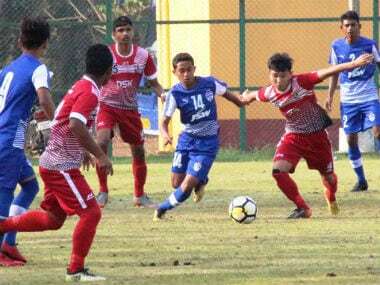 Delhi Dynamos rope in U-19 stars Kishan Singh Thongam and Jayananda Singh Moirangthem ahead of the fourth season of ISL. 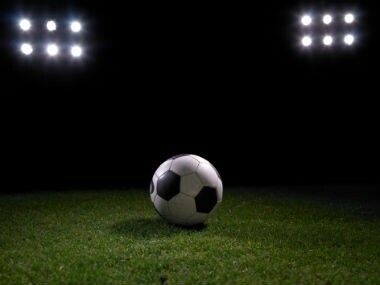 DSK Shivajians rode on Spanish import Juan Barraso's brace to defeat JSW Bengaluru FC 2-0 while Mohun Bagan sit on top of Group B with six points out of two matches. 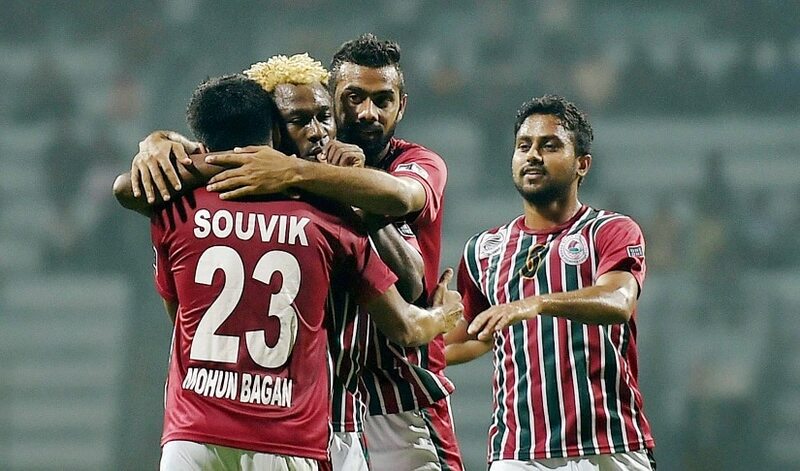 Defending Champions Mohun Bagan began their title defence with a dominating 4-0 win over DSK Shivajians in the ongoing 38th Hero Federation Cup. 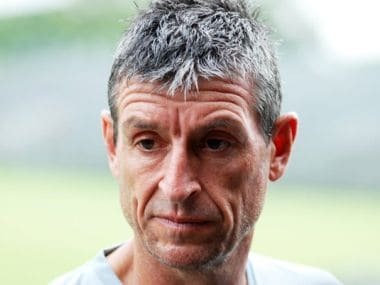 There was no end to East Bengal's misery as lowly-placed DSK Shivajians handed them their fourth loss on the trot with a 1-0 win in the I-League on Sunday. 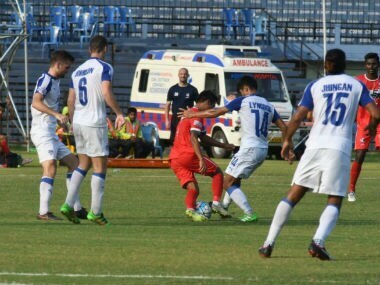 Laldanmawia Ralte scored a late goal as Aizawl FC beat DSK Shivajians by a solitary goal and jumped to the top spot in the I-League points table in Pune on Tuesday. 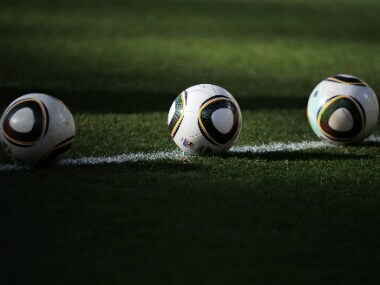 Former Mohun Bagan goalkeeper Shibaji Banerjee today passed away at his Kolkata residence after suffering a massive cardiac arrest.